Can Mayonnaise Be Vegan and Still Be Good? Mayonnaise is normally not vegan, because one of the crucial ingredients is eggs. But several brands of egg-free and dairy-free vegan mayonnaise can be found at most grocery stores, and at all natural foods stores. Store-Bought Vegan Mayonnaise: Which Is the best? One of the most popular vegan mayonnaise options is Vegenaise, one of the first to be largely marketed. However, there are now more options that mimic the real thing that you should know about. Vegans who are looking for something closely related to real mayo in texture and flavor will enjoy Veganaise for this reason. Other brands to watch out for? Just Mayo, by Hampton Creek, Nayonaise and Spectrum Organic's Eggless Light Canola Mayo which also has a high oil content. Vegenaise is also popular because it comes in four varieties: original, grapeseed oil, organic and expeller-pressed. They are all very similar in taste, and choosing which works for you is a matter of personal preference. Even if you're not vegan, using an egg-free mayonnaise is an easy way to reduce your cholesterol, since traditional mayonnaise is made from eggs. So it's worth trying a vegan mayo if for nothing else but health benefits. You may not have thought about mayonnaise before going vegan, but as a vegan, mayonnaise plays a more important role in making vegan versions of staple condiments and sauces. 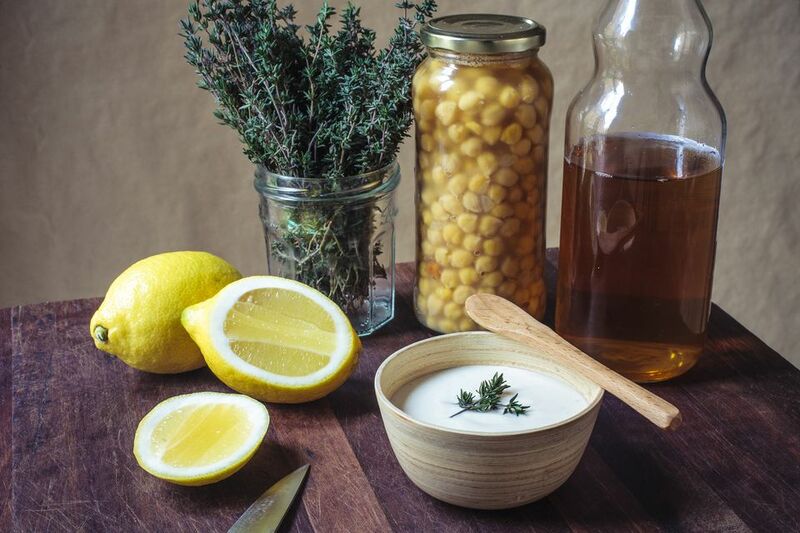 For example, you'll be likely to begin making more homemade vegan salad dressings and you'll need vegan mayonnaise for some classics such as vegan ranch dressing, and finally, vegan mayonnaise comes in handy for things like homemade vegan potato salad, vegan tofu "egg" salad, vegan "chicken" salad, and of course, vegan cole slaw.